We've got the right tools to get your car back on the road. 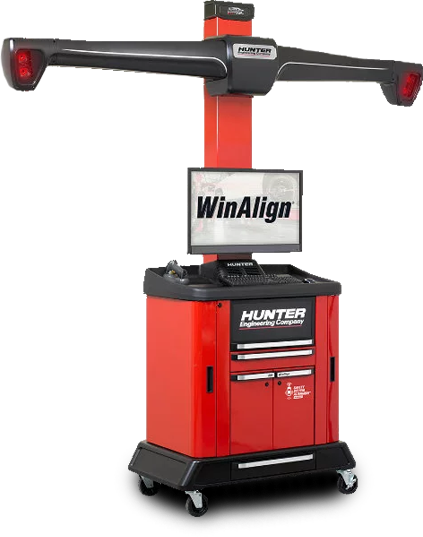 Visit us for a wheel alignment, brake repair, a custom exhaust, or the installation of a lift or leveling kit, we've got you covered. Give us a call now at (662) 427-9308. Burnsville Tire is the home of round tires and square deals. A 7 Bay Tire and Automotive Store established in 1988, we provide most vehicle repair services. Looking for storage for your boat or RV? You've come to the right place. We have 50 storage units available. We're proud to serve all of Burnsville, MS, Iuka, MS, and Corinth, MS. See us 6 days a week--Monday-Friday from 7:00 a.m.-5:00 p.m. or Saturdays 7:00 a.m.-12:00 p.m.
Find the right tires for your ride. 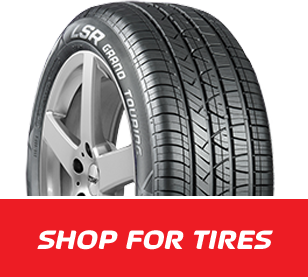 We feature tires from brands like Mastercraft, Firestone, and Goodyear. We also stock a wide selection of specialty tires for your farm equipment, ATV, lawn & garden or commercial vehicle.